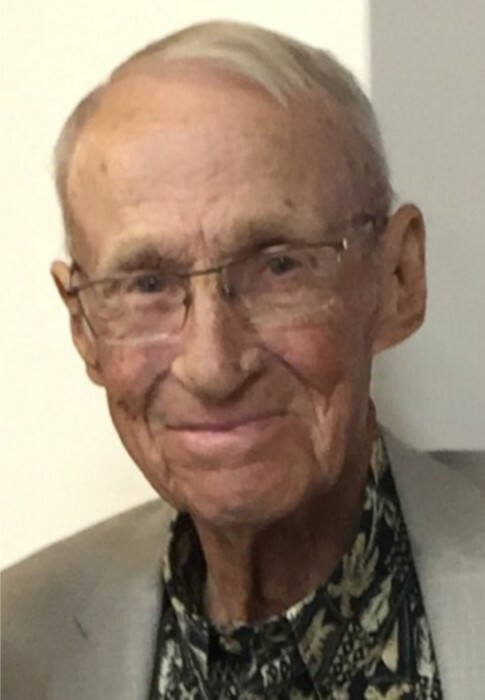 Obituary for Johnny L. Turney | Lanman Funeral Home, Inc.
Johnny L. Turney passed from this life on Tuesday, March 6, 2018 at the age of 85. Johnny was born in Fort Cobb, Oklahoma to Earl and Nettie (Mills) Turney on September 29, 1932. After graduating from Fort Cobb High School and Southwestern Oklahoma State University, he began his coaching career in 1959 at Cooperton, Oklahoma. His other coaching stops also included Hollister, Arapaho, Dill City, Wakita, Olive, and Ames. His career baseball coaching record was 419-120 with two of his teams making State Tournament appearances. His career basketball coaching record was 383-124, and he also had two teams make it to the State Tournament. Johnny’s proudest accomplishments were winning the boys’ 1971 Class A State Championship at Wakita, coaching the All-State game in 1983 and being inducted into the Oklahoma Basketball Coaches Association Hall of Fame in 2016. After education retirement Johnny farmed and loved raising Limousin cattle. Johnny married Darlene Williams on May 1, 1953 and later married Leanna Lawrence Northcutt on August 1, 1986. Johnny is survived by his wife, Leanna; five children, Randy (Robyn) Turney, Darla (David) Quigley, LaTeresa (Sequoyah) Anderson, Rod (Linda) Turney; step-daughter, Stefani Northcutt; eight grandchildren, Brock (Stephanie) Turney, Shelbey Anderson, Tasha (Adam) Diesselhorst, Tana (Cody) Gragg, Katie Quigley, Lynsey (Wayne) Cox, Tye Turney, and Taylor Turney; five great grandchildren, Tatem Turney, McKenna Turney, Cory Quigley, Creed Cox and Kynley Cox. He is preceded in death by his parents; daughter, Johnetta Woodward; grandson, Chet Quigley; sisters, Pearl Shuffield, Minnie Pack, Addie Voyles and Violet McClaine; brothers, Jim, Ralph, Carl, Othel, and Jack. Services will be at 11 a.m., Saturday, March 10, 2018 at the Wakita Christian Church with arrangements by Lanman Funeral Home, Inc., Medford. Viewing will be Friday, March 9, from 10 a.m. to 6 p.m. at the funeral home. www.lanmanmemorials.com Facebook: Lanman Funeral Home Inc.
Memorials in Johnny’s name may be given to the Wakita Community Health Center through the funeral home.